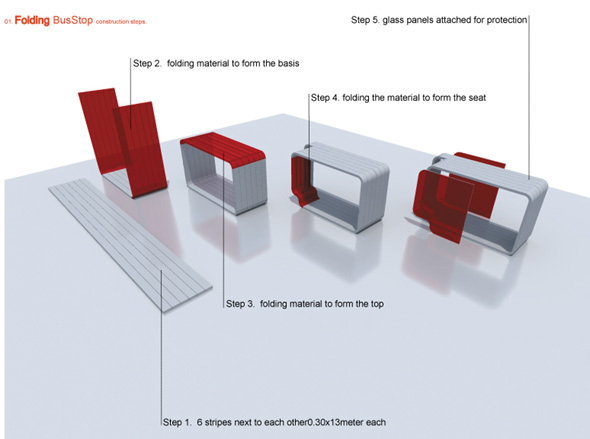 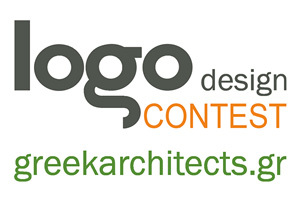 Articles - NEWS - COMPETITIONS - Folding BusStop - International competition in Utah U.S.A.
Folding BusStop - International competition in Utah U.S.A. 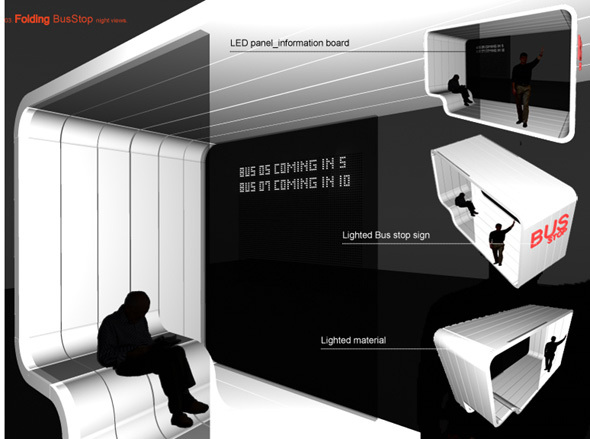 The competition is collaboration between the Department of City & Metropolitan Planning and Department of Communication at the University of Utah and the Utah Transit Authority. 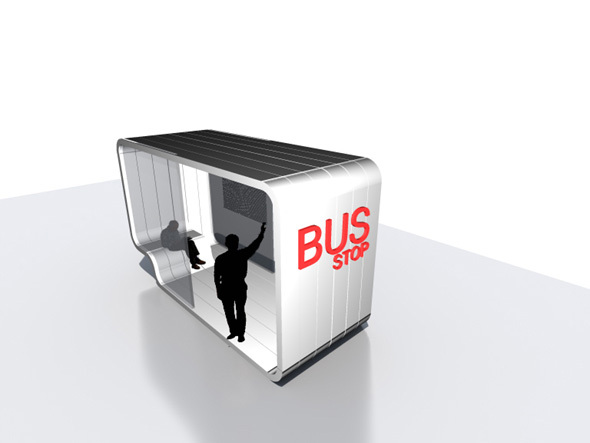 The project is supported by U.S. Federal Transit Administration grant 2008-DOT-FTA-PTPP: Innovative Small Research Projects to Advance Public Participation Related to Public Transportation Planning. 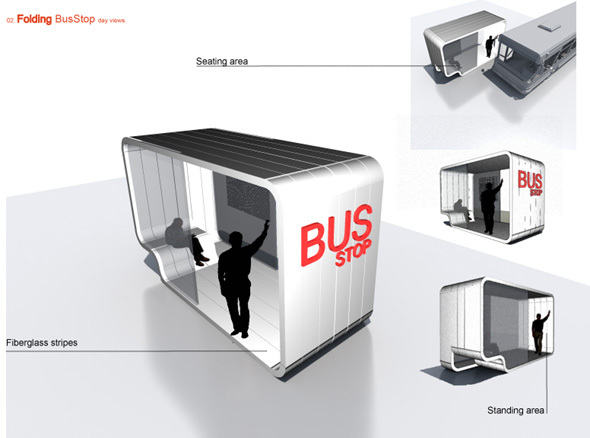 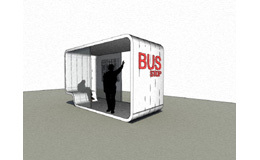 It took part in 2009 and the Folding bus stop came 1st among 260 projects.